In an ideal world, we would go about our days not dictated by the clock, rather, by the sun's natural light. As light has such a wide range of impact on our wellbeing, it's absolutely critical that it's taken into account in the place we spend the most time - our homes. Natural light not only has benefits to our health, but it also makes us, and our homes, look their best. A home drenched in natural, ambient light will always look better than a dimly lit (or overly lit) space with artificial lighting. Being exposed to sunlight is important to maintain healthy levels of Vitamin D. Adequate levels of Vitamin D are still able to penetrate through glass. One caveat of this, is a potential lack of privacy, through having to have curtains and blinds wide open during the day to access the light. This is where the absolute beauty of skylights come into the picture. 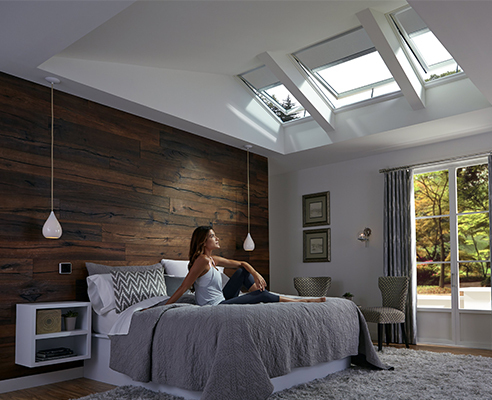 A skylight provides lots of light - sometimes up to 30% more than similar sized windows. In addition to this, they provide natural light without compromising on privacy. In times of longer indoor working hours, use of sunscreen, pollution, spending more time indoors, and living in cities where buildings block sunlight, a lack of Vitamin D from the sun is becoming a more serious issue. A Boston University study found that exposure to UVA and UVB rays led to an increase of Vitamin D levels in participants of more than 100% - which normalized the group's high blood pressure. Vitamin D regulates the absorption of calcium and phosphorous, which normalizes the immune system function. Adequate Vitamin D levels reduce the risk in developing multiple sclerosis, according to a 2006 study. High Vitamin D levels assist in preventing developing the flu, according to 2010 research. Vitamin D can also decrease chances in developing heart disease, which is attributed to the death of over 40,000 Australians each year. 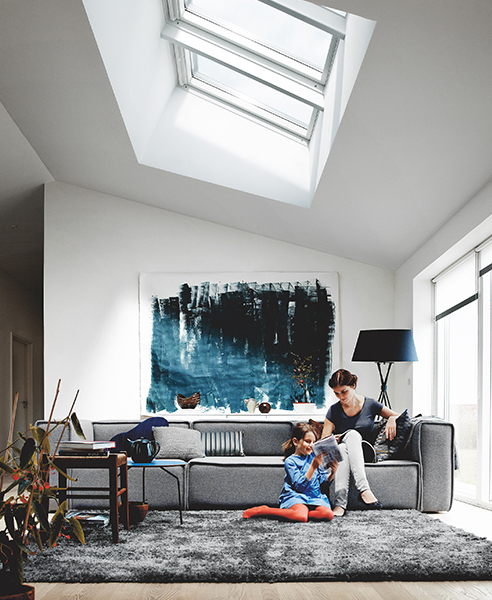 Attic Group's collection of skylights and roof windows also come with optional blinds - giving you even more control of the light in your home. 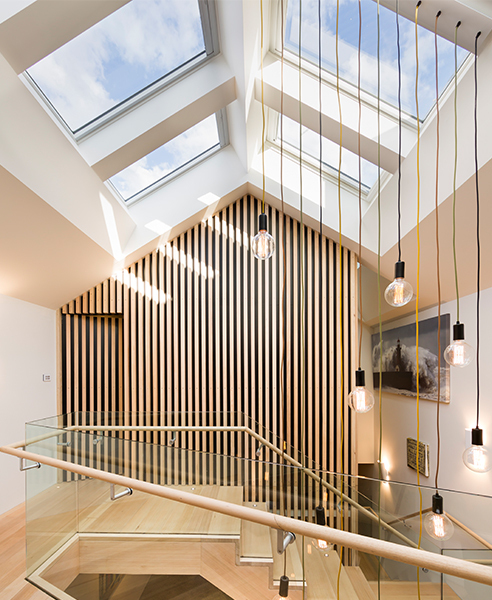 The position of skylights are planned on a case-by-case basis, taking into account the orientation, design and layout of your home, in order to take advantage of the sun in both summer and winter months, as well as taking into account different rooms' lighting needs - such as a bathroom, bedroom or media room. 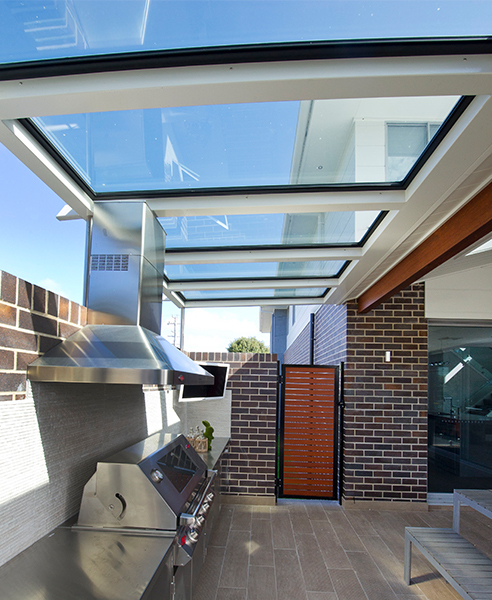 To learn more about the best skylight solution for your home, in order to maximise the sunlight and Vitamin D benefits whilst maintaining privacy, speak to Attic Group or visit www.atticgroup.com.au today.